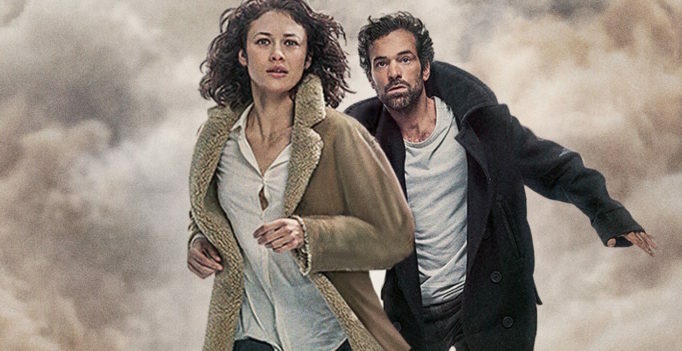 The film revolves around Mathieu (Romain Duris) and Anna (Olga Kurylenko) as they try to survive an encroaching mist that has enveloped the entire city of Paris. Both race against the clock to save their daughter, Sarah (Fantine Harduin), who remains trapped in the apartment below. Keeping in line with most disaster films, A Breath Away finds its thematic potency in the strengths of family, bolstered by outstanding performances by Duris and Kurylenko. Director Daniel Roby–who has worked in the past as a cinematographer, and it shows–loads A Breath Away with exhilarating imagery: the film is littered with simultaneously beautiful and terrifying shots of Paris being engulfed by the mysterious fog, while also representing the chaotic, discoloured mess within. However, A Breath Away falters in its ambiguity. The mist is never explained, and any moment of political posture is avoided. As such it’s hard to grasp what the film is trying to say beyond the obvious. Is it a terrorist attack? Is it a natural disaster? Such questions are never explained, and the moment to say something truly provocative on global issues is missed. A Breath Away lacks the cultural clarity of other disaster films. 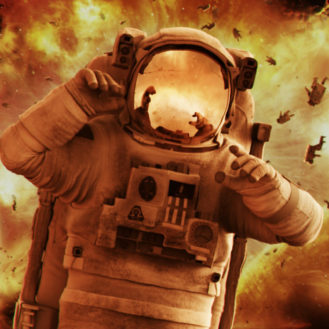 But thanks to a brisk running time of 90 minutes and a well-executed, continuous sense of dread, A Breath Away will likely satisfy fans of disaster cinema.